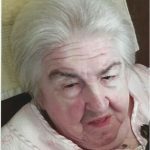 GRIMES: Evelyn May Grimes, 92 of Groton and formerly of Waterford entered eternal life on March 27, 2019. She was born Jan. 11, 1927 in New London the daughter of the late Charles and Dorothy (Bingham) Chapman. She attended local schools in New London and later married the late George Grimes, Sr. who died in 1978. She is survived by a son; George and Candice Grimes, Jr. of East Lyme. 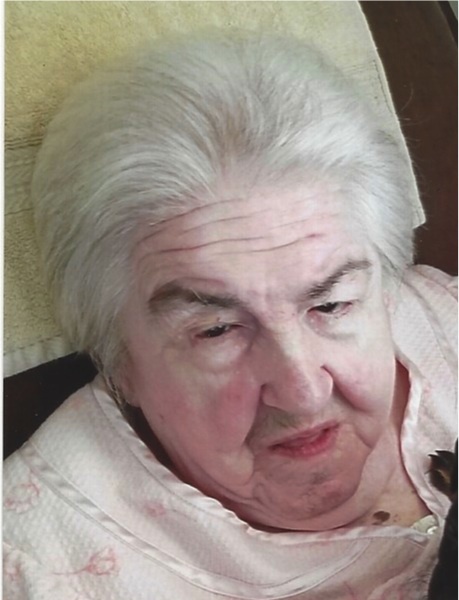 A daughter, Betty McDade of Groton and several grandchildren. She was predeceased by four daughters, Melinda Anderson, Pamela Grimes, Karen Johnson, and Debbie Grimes. Relatives and friend’s, are asked to gather for a Graveside Service on Monday at 11 am in Jordan Cemetery, Boston Post Rd. Waterford. Visiting hours are private.